Wendy trained with the Northern Institute of Massage and qualified at the advanced level in 1992, enabling her to practice remedial massage and physical therapy. Emma trained as a Bowen therapist in 2007. Since then she has continued to study the technique in more depth, including a form of the technique called Fascia Bowen that is particularly useful for neurological problems. In 2016/17 she added Emmett to her list of skills. Beverley worked as a nurse and midwife before making a gradual career change, initially qualifying in body massage at the Wilbury School in Hove in 2001. 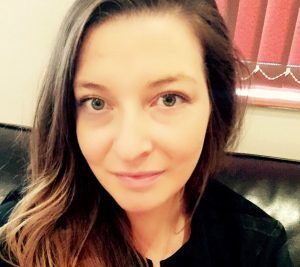 Louise qualified as a holistic therapist from Northbrook College in 2005 gaining qualifications in Aromatherapy, Massage, Reflexology and Indian Head Massage.